December is a time when people buy turkeys, wrap presents, and hang up mistletoe, but there’s another reason for celebration in December – it marks the anniversary of the publication of two of the greatest books ever written. Wuthering Heights, by Emily Brontë, and Agnes Grey, by Anne Brontë, were published side by side by the publisher Thomas Cautley Newby in December 1847. They formed a three volume set, with Wuthering Heights occupying two volumes to Agnes Grey’s one. This was known as a triple decker and was particularly popular in the mid nineteenth century, especially among publishers who got to charge the circulating libraries who were among their main customers three times as much. Whilst Wuthering Heights is rightly lauded the world over, Agnes Grey doesn’t get nearly as much as it deserves. Whilst very different to Anne’s other novel, the bold and dramatic The Tenant Of Wildfell Hall, Agnes Grey is, in my eyes, just as brilliant. In fact, I know I’m not alone in thinking that Agnes Grey is the most underrated book of them all, so just why do I love it so much? One reason I love Agnes Grey the novel is the same reason that I rate Charlotte Bronte’s Shirley as her best work: it’s highly autobiographical, containing people and events that Anne knew. The second paragraph of the book starts: ‘My father was a clergyman of the north of England’, just as Anne’s father was a clergyman of (i.e. working in) the north of England. 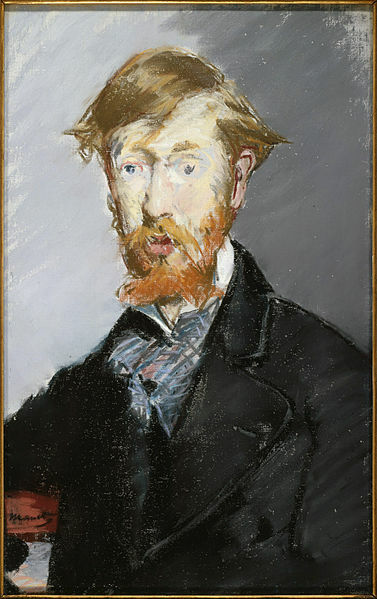 It is the first of many clues that Agnes is in fact Anne, or Acton as the author was calling herself at the time. When writing my biography of Anne I found sixty instances from the book that could be directly related to incidents in Anne’s own life. Of course, is a work of fiction, and a great one at that, but as every fiction writer knows there is not a single book that doesn’t have a piece of the writer in it, and to deny that is to misunderstand the art of writing fiction itself. 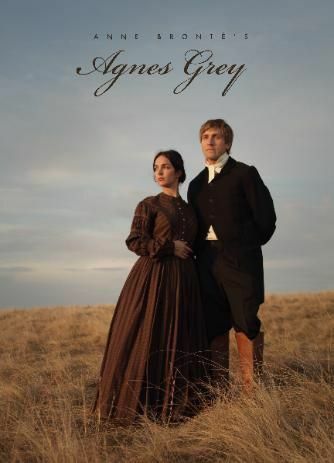 It seems to me that there is a lot more of Anne in Agnes than there is in most protagonists, and so by reading Agnes Grey we feel closer to Anne Brontë herself. Even without this to recommend, it’s still a wonderful and quick read. Agnes Grey is the story of a governess and her dealings with two very different families, the Bloomfields and the Murrays (who seem closely modelled on the Inghams and the Robinsons who Anne herself had served as a governess). The Bloomfield children are cruel to animals, capturing and torturing birds, and cruel to their governess, fighting with her and spitting in her bag. This matches what we know of the Ingham children, who Charlotte memorably described as ‘desperate little dunces’. The Murray girls that Agnes teaches next are brighter and kinder, but Agnes is shocked by their attitude to marriage, and by the way their mother tries to force them into loveless matches. Again, this matches what we know of the Robinson girls – one of whom eloped with a theatre owner’s son, and two of whom continued to write to Anne for advice long after she had ceased being their governess. At the heart of the story, increasingly, is Agnes herself and her love for the assistant curate Weston. In this we can read of Anne’s love for her father’s assistant curate Weightman, just as we can in much of the yearning mourning poetry that Anne wrote after William Weightman’s untimely death (he caught cholera from one of the many parishioners he visited who were sick, a task that Weston carries out in Agnes Grey). Few novels end on such a simple sentence, and yet in its simplicity is the power to move a reader deeply. Agnes Grey is a wonderfully well written novel, it’s short but precise with not a word out of place. In my opinion it is the Brontë novel above all others that is perfectly formed, showing that Anne had already mastered the art of novel writing. It’s like little else in English literature, and to my mind it resembles the novels of the brilliant Japanese Nobel laureate Yasunari Kawabata, novels where not much seems to be happening and then suddenly you realise they’ve gotten hold of your heart. I have to agree, and so if you haven’t already done so, give yourself a Christmas treat – read Agnes Grey by Anne Brontë. It’s not as long as some other books, not as dramatic, not as loud or brash, but it is a work of brilliance that whispers its genius from the first page to the last.